After many years of successfully hosting wedding ceremony after memorable wedding ceremony (often with the south-easter howling in the rafters) the beautiful, purpose built chapel up on the ‘koppie’ has had it’s wooden ‘bankies’ replaced with wooden barrels. 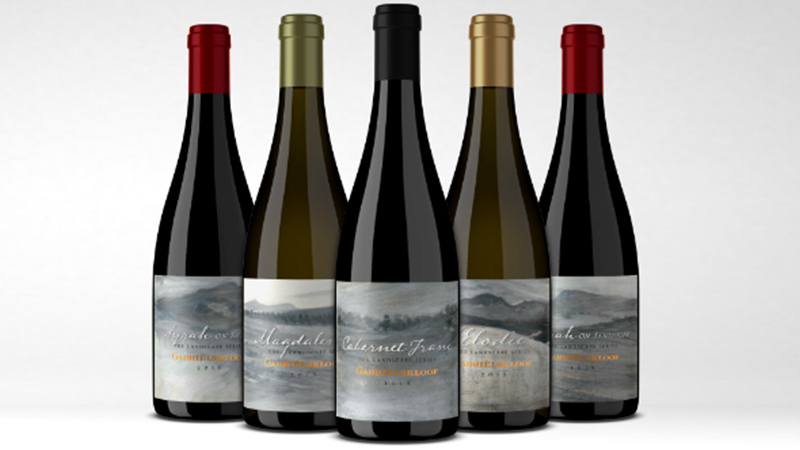 The Landscape Series is a range of 5 wines reflecting the top vineyards on our property and a few old vine treasures from further afield. Elodie is an old vine Chenin Blanc using fruit from 40+ year vineyards in the Swartland and Contamanskloof near Durbanville, while the Magdalena is a combination of old vine Semillon (38 years old, Franschhoek) and our own Sauvignon Blanc. Our maiden vintage Cabernet Franc 2015 is off the farm and defied all expectations quality wise; some say the 2016 is even better! Two Syrahs complete the lineup, both off the farm, both single block, both pretty amazing, but both completely different being off totally different soil types. The Syrah on Sandstone is light, perfumed and very much a lady, while the Syrah on Shale is far more fruit driven, juicy and robust in style, the differences being purely soil and terroir driven. So pop out for a tasting in the new Landscape Cellar and experience the excitement of wild fermented, old vine magic in an informal, landscape driven environment.